I am teaching Mixed Media Mashup in Hornsby, just outside Sydney in NSW Australia. Class is scheduled from 9:30 to 5:30. Registration is open. Email me at shap97@gmail.com for details. I am teaching 52 Card Pickup in Hornsby, just outside Sydney in NSW Australia. Class is scheduled from 9:30 to 5:30. Registration is open. Email me at shap97@gmail.com for details. I am teaching 50 Ways to Leave Your Layer at Art from the Heart in Harrogate, UK. I am teaching Mixed Media Mashup at Art from the Heart in Harrogate, UK. 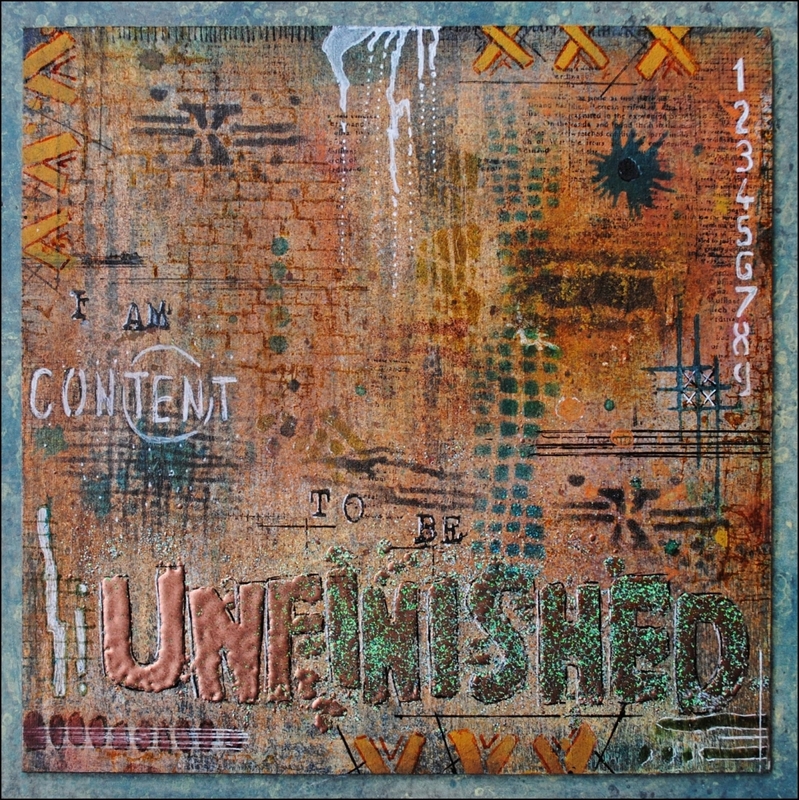 I am teaching Mixed Media Mashup in Brentwood, UK as part of a weekend event sponsored by PaperArtsy. 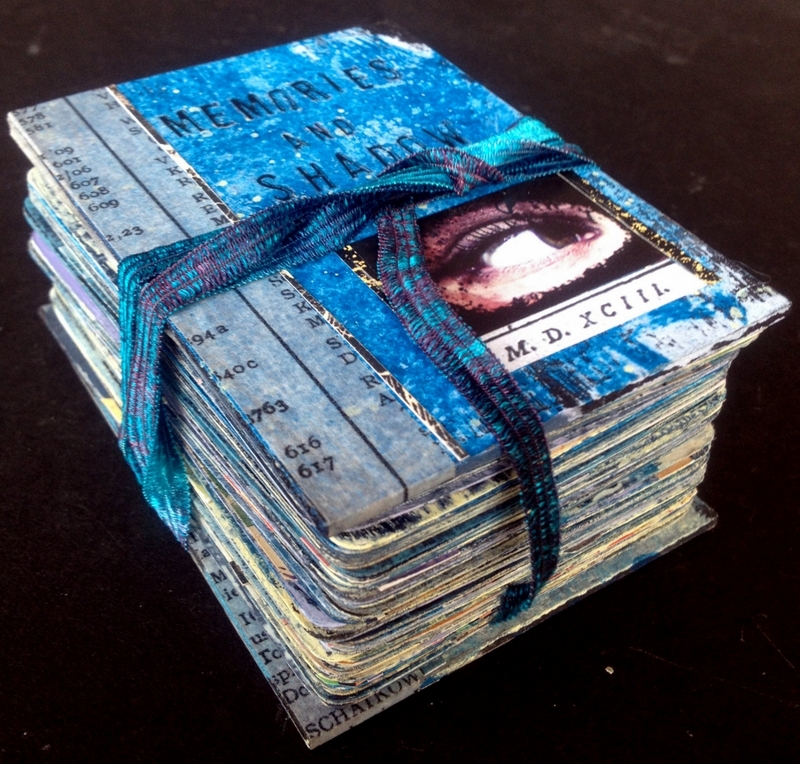 I am teaching Mixed Media Mashup in Brentwood, UK as part of a weekend event sponsored by PaperArtsy. This workshop is open to retailers only. I will am teaching Mixed Media Mashup at CHSI Stitches Trade Show in Birmingham, UK for trade show attendees only from 11am-1pm. Registration is open. I will am teaching Mixed Media Mashup at CHSI Stitches Trade Show in Birmingham, UK for trade show attendees only from 9-11am. Registration is open. On Friday 6/10 from 9:30am to 4:30pm, I will be teaching Dimensional Stenciling at the Carp Agricultural Hall in Carp, Ontario Canda. This workshop is sponsored by the West Carlton Arts Society. On Thursday 6/9 from 9:30am to 4:30pm, I will be teaching 52 Card Pickup at the Carp Agricultural Hall in Carp, Ontario Canda. This workshop is sponsored by the West Carlton Arts Society.